Redang Mutiara Beach Resort Redang Island, Located in Redang Island , Terengganu, Malaysia. 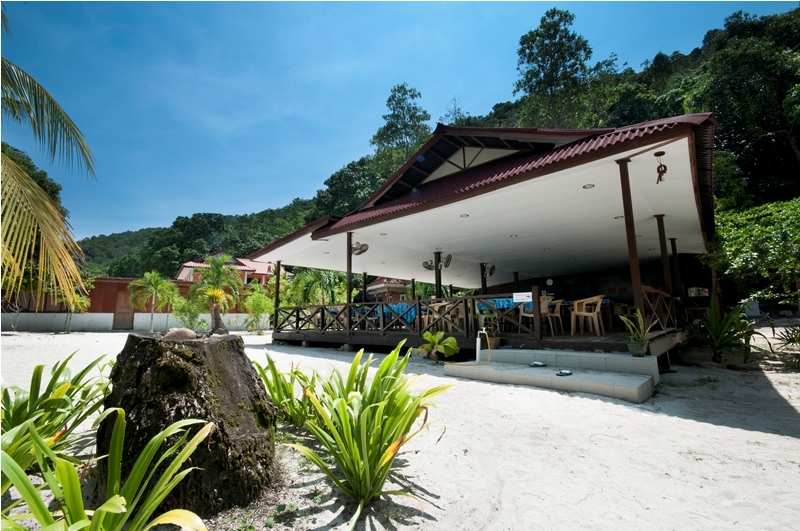 For a well-earned respite from cares of modern-dayliving, Redang Island is just the ticket for a PERFECT GATEWAY! The Ayu Mayang Resort on Redang is conceived and specifically landscaped to be in harmony with the natural surroundings. 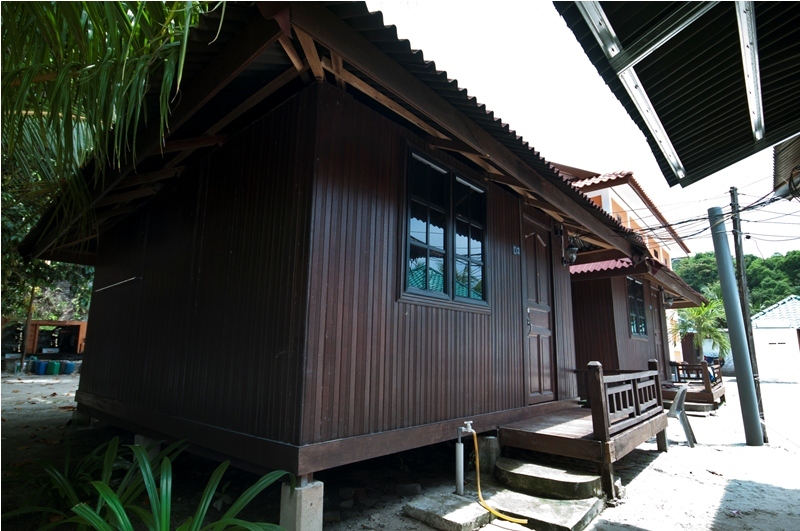 Its timber based "kampung" style structures are designed to complement the island's rustic charm. Located at a popular stretch on eastern side of Redang. The Ayu Mayang Resort, which overlooks the clear turquoise waters of a beautiful bay, nestles amidst gentle swaying palm groves. From Kuala Lumpur, Malaysia’s capital city, MALAYSIAN AIRLINES has 4 daily departures - 2 from the Kuala Lumpur International Airport and 2 from Subang Airport. Kindly contact the relevant airlines for detailed flight schedules. Kuala Terengganu is accessible by road from Kuala Lumpur. Air-conditioned luxury coaches are available daily A self-drive journey could also proved to be a pleasant experience. Overland journey from Kuala Lumpur would take approximately 8 hours. Our clean and cosy rooms, exuding an air of intimacy and informality, come equipped with all creature comforts that our guests are ever likely to need. 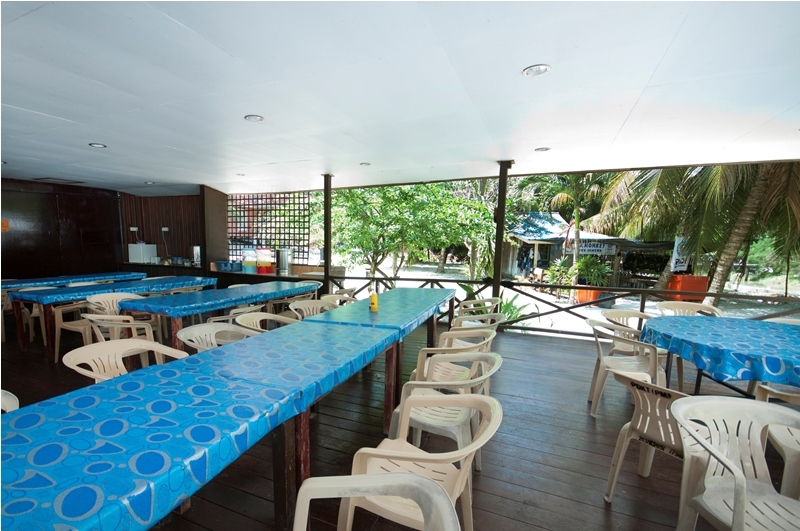 Currently, the Ayu Mayang Resort has five family and eight standard sea view chalets. 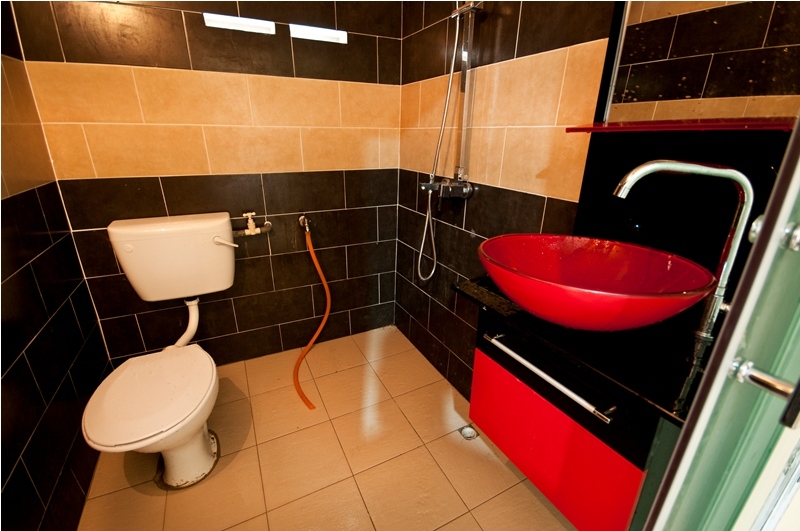 All rooms are air-conditioned with en-suite facilities. 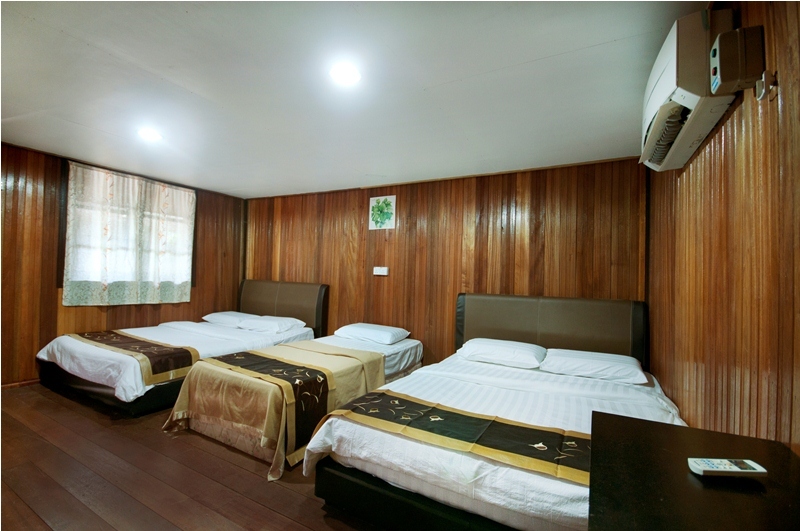 Family rooms are designed for a couple with one to three child housed comfortably with a king-sized double bed, one single bed and two extra beddings in the loft for the extra lodgers. Double rooms are designed for a couple with a queen sized double bed and also has a loft to house two extra lodgers. 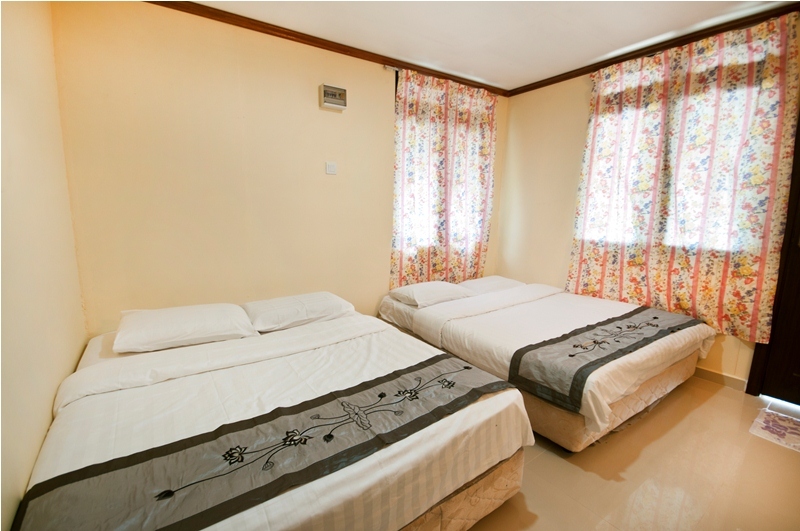 Standard rooms have two single beds to accommodate two friends and also have a loft to house two extra lodgers. Snorkerling, Diving, Jungle Trekking, Conoeing, Round Island, Camping, Fishing & etc. Convenience Store, Telephone and Facsimile. The Restaurant offers not only a wide selection of culinary delights, but also an impressive view of the sea and the soothing caresses of gentle breezes.